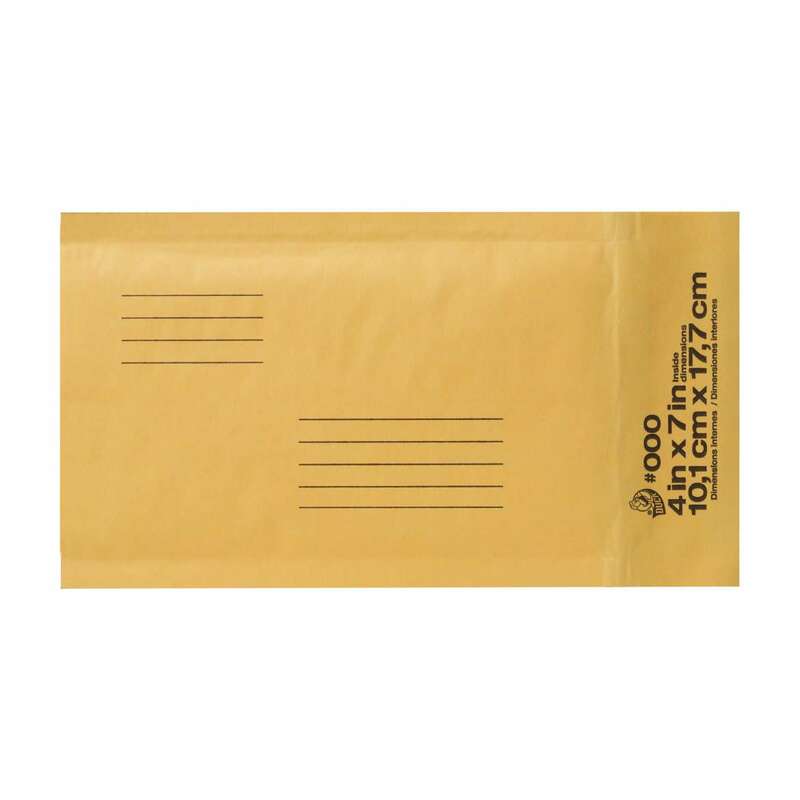 Home Products Mailing & Shipping Envelopes & Mailers Duck® Brand Kraft Bubble Mailers - Manila, 4 in. x 7 in. Duck® Brand Kraft Bubble Mailers - Manila, 4 in. x 7 in. 6 in. x 9 in. 8.5 in. x 11 in. 4 in. x 7 in. 10.5 in. x 15 in. Lightweight, yet durable, Duck® Brand Kraft Bubble Mailers help keep a variety of small items safe in the mail while being cost-effective. 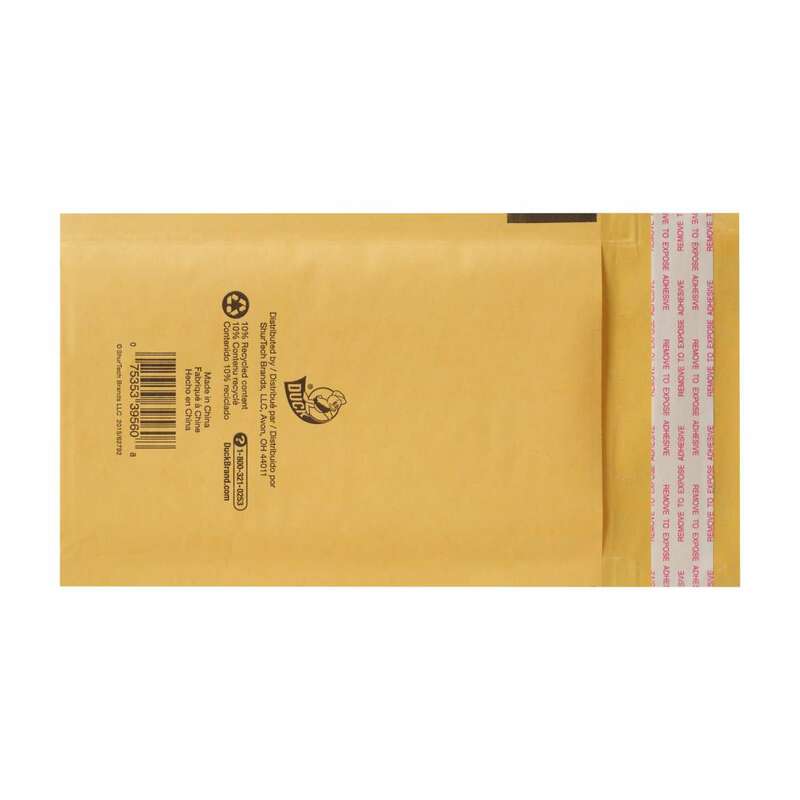 These mailers are lined with bubble cushioning so you can have more padded protection for shipping valuables you don’t want to bend or break in the mail. Available in a wide range of sizes, these mailers are perfect for books, crafts and other compact items. Plus, there’s no need to use any tape, making it a durable, dependable and affordable way to mail your belongings.